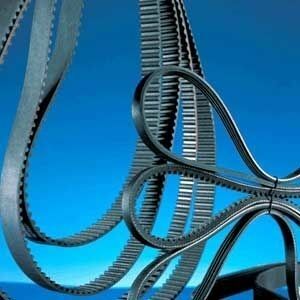 The EBI transmission belts are made in China, out of high quality rubber materials and are available in different sizes and types. They offer advantages such as high quality design, combined with competitive price and can be used with most car models. These belts are exported worldwide using Ningbo or Shanghai as FOB port.